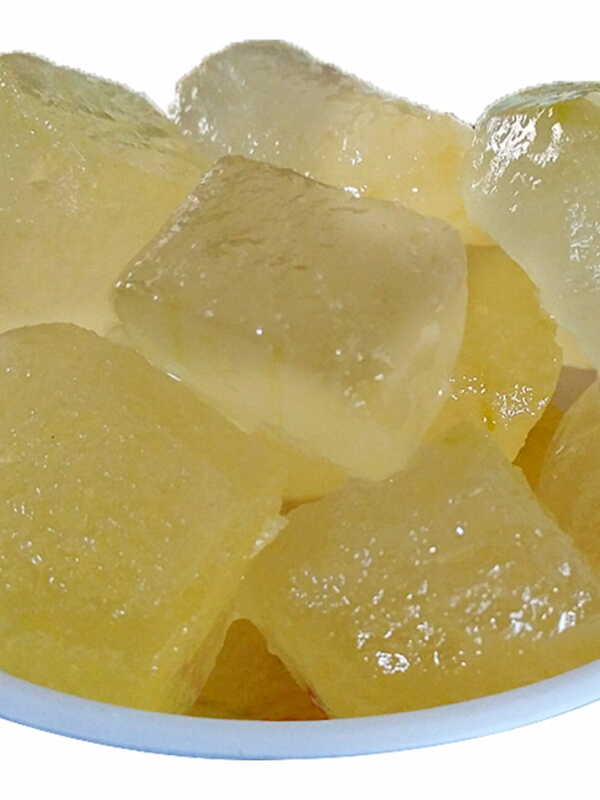 Angoori Petha derives its name from the hindi word angoor which means grapefruit. 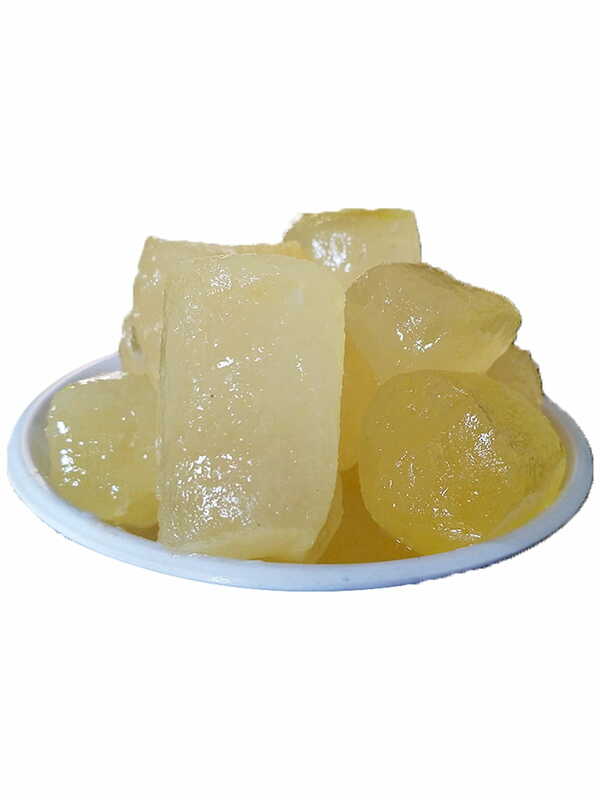 It is made by drying pieces of ash gourd in lime water, then cooking these pieces in sugar, which adds to its sweet flavor while acting as a natural preservative. 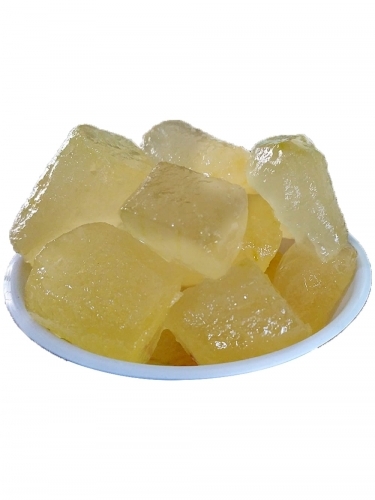 Angoori Petha is dipped in Sugar Syrup to give a unique feeling to the taste buds after being refrigerated. In addition to being delicious, it is also quite healthy as it contains iron, calcium, sulfur, and Vitamins A, B, C, and E, as well as protein. You can buy this amazing sweet from the website FoodFeasta.com and we’ll deliver it right to your home!